In March of 2017, Nav-Aids Ltd. opened a new U.S.-based company called Nav-Aids America Inc., located in the Danbury, Connecticut area and led by Managing Director, Peter Moores. 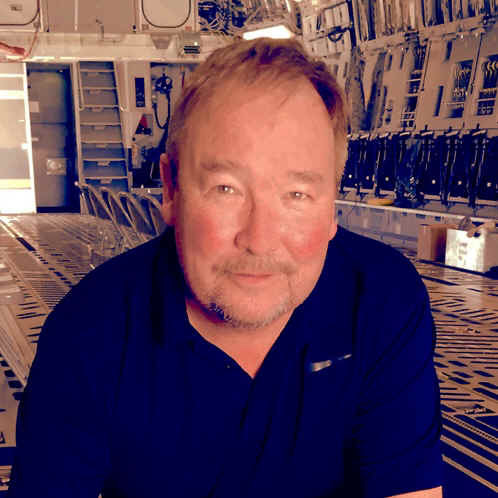 Moores comes to the Nav-Aids team from his sales management role for GE’s air data test set product line, spending nearly 25 years dealing with both commercial and military customers. “I’ve always been very impressed with the quality of the Nav-Aids products. One way you can gauge that is in the sheer number of OEMs that rely on Nav-Aids to develop air data test adaptor products for new programs,” says Moores. “Another thing I really liked about the company is the commitment to customer support. I think that is vital in our world and Nav-Aids excels at meeting and often exceeding customer expectations,” he continued.